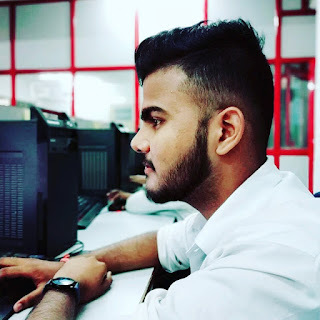 Hello dear frnds today i am coming with a great post which is all about how you can easily install Kali Linux hacking tool in your android device without any computer or laptop . You Like Hacking and want some amazing hacking tools for your android phone. You can also install Kali Linux Distribution in your android mobile. Now you can do your ethical hacking work anywhere you want. 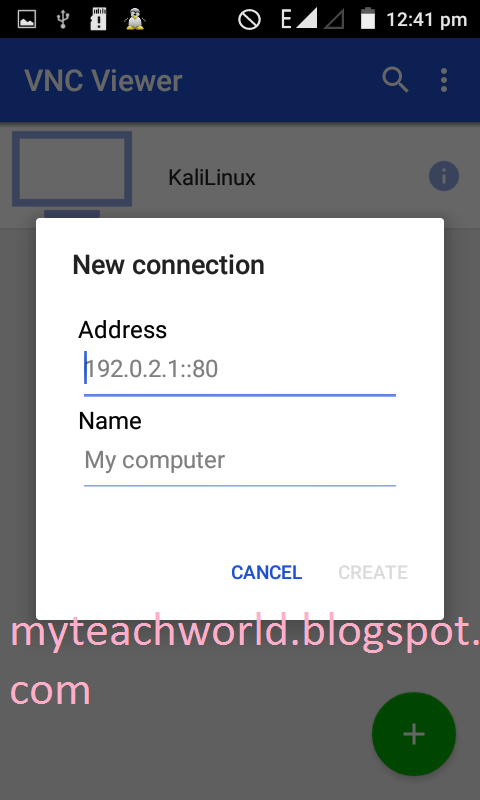 Installing Kali Linux in android mobile is very simple. 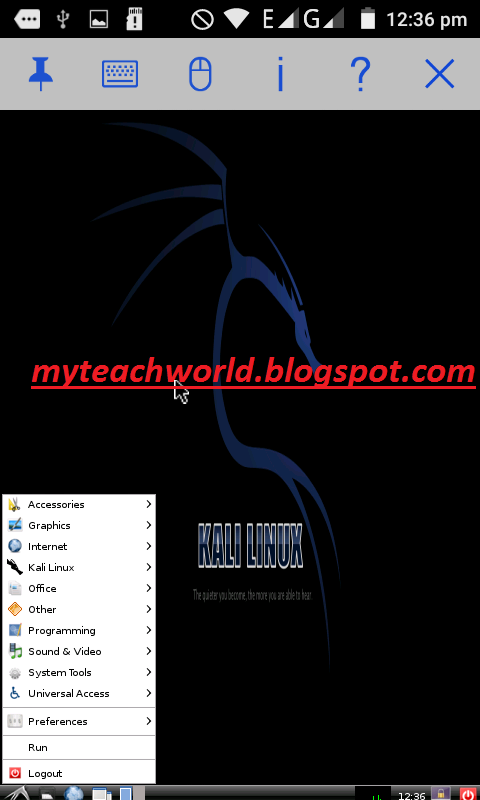 Below we give you some instructions for installing kali Linux in android device. 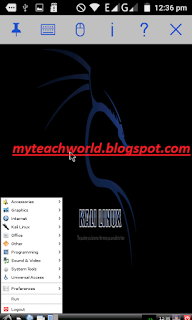 Lets coming towards The Ultimate Installation Guide for Kali Linux.For Run Kali Linux On Your Android Device you need to Follow Some Simple Steps and enjoy hacker's OS of course Kali Linux. Step1:- First of all you need to root your Android Device. 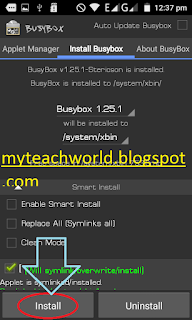 Step2:- Then we need to install UNIX Scripts into our device using the Busybox app. Download the app from the above-given link and install it in your Android Device. 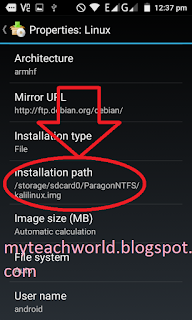 Step3:- Now third step we need to Paragone NTFS tool Downlod it google play store or the app above from the given link. After downloading and installing it launch the app in your device and there tap on the mount button. Step4:- Now fourth step Kali Linux.img.zip file extract to your sdcard . 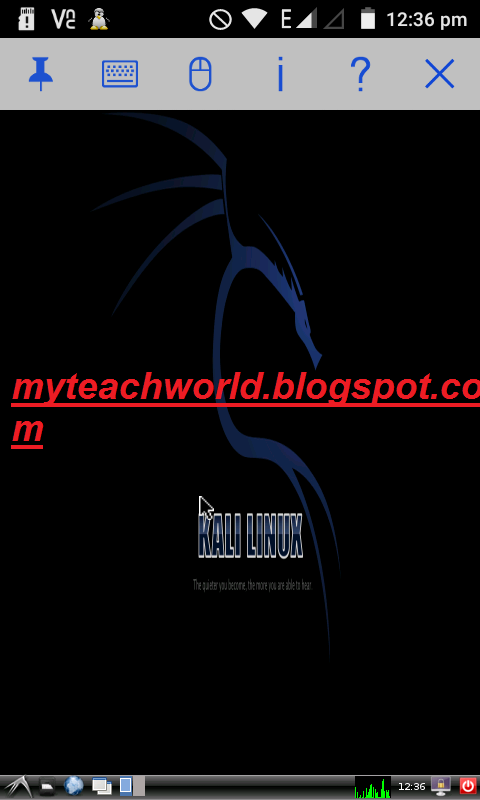 Note:- kaliLinux.img file never copy in the your sdcard . because its reason your sdcard copy file limitation up to 4GB . you should formet your sdcard and change select NTFS then formet it and copy kali linux.img file without no any error . 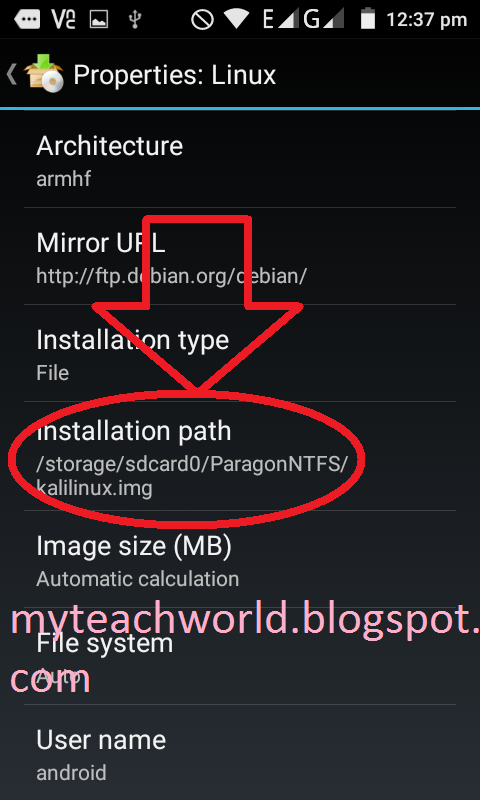 but your phone not support your sdcard .Its used Paragone NTFS tool. Step5:- Now when you extract kalilinux.img file copy on your phone sdcard. 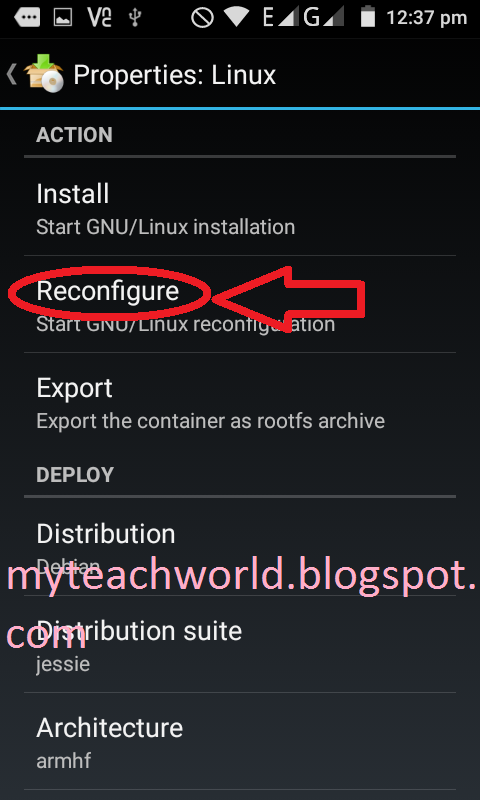 then download and install the Linux Deploy App on your android device from Google Play Store. or the app from above the given link. Now After downloading and installing it launch the app in your device and there tap on the properties. then select Installation path and give the kali linux.img path on your sdcard . 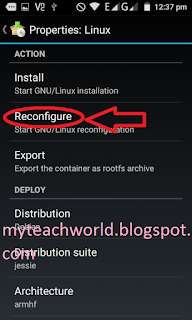 Step6:- Now scroll up and click on the Reconfigure button at the top of there. 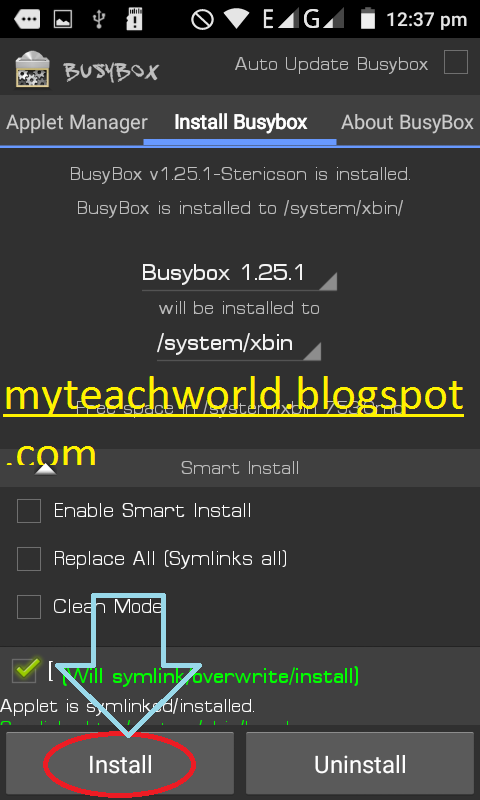 Step7:- Now tap the START button and tap OK it will mount the Linux file. Step8:- Now you can see the result that is the installation process starts . 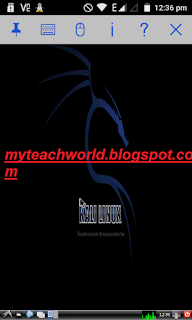 Note:- simply Note down the IP address in the top left corner of Linux deploy it changes periodically. Step9:- This is last step which we are going to perform, this step is all about Configure The vnc viewer. Download Android VNC Viewer App from Google Play Store or the vnc viewer app from above the given link. First of all open the vnc viewer app and now enter blow setting in your vnc viewer app. After that enter your ip address and name is kalilinux. Now the click create button. 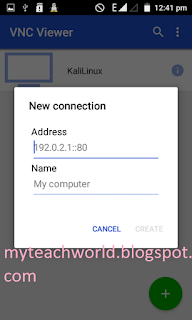 Step10:- Now enter kali linux password is "changeme" and click the connect button.